Finely appointed outstanding Mediterranean estate in gated Le Chevalier with circular driveway and fountain. 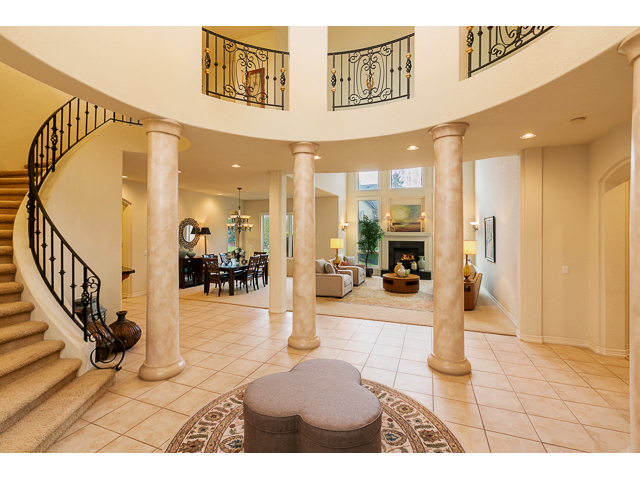 This prestigious property boasts a one of a kind grand rotunda entry with 25 foot ceilings. 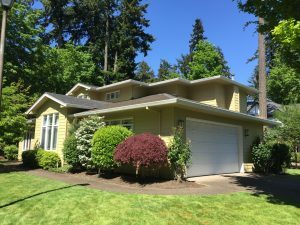 Over 5300 square feet with 5 bedrooms including two masters, 4+ baths, media room, home office, and four car garage – all on almost an acre. Great attention to detail. 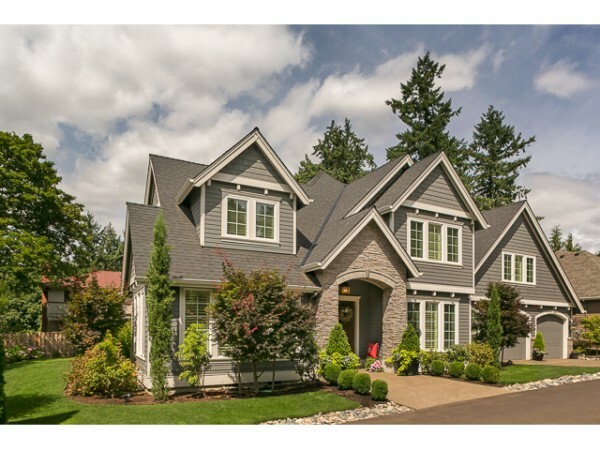 We always talk about how West Linn is known for its beautiful settings and wonderful views. It also is known for its phenomenal schools and well organized neighborhoods. 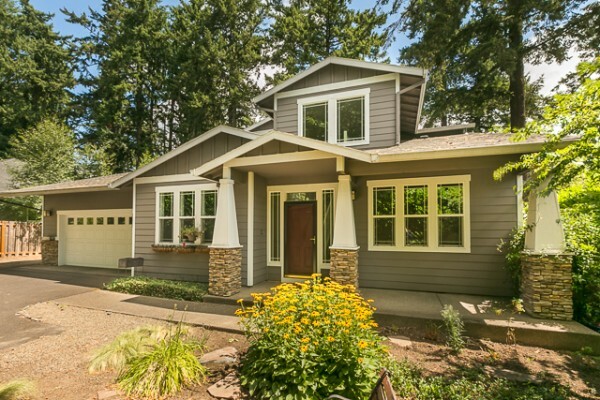 West Linn is a very close commute to Portland. West Linn’s gated and premiere neighborhood of Le Chevalier is located in the southern portion of West Linn, Oregon adjacent to Barrington Heights. It also backs up to the gated portions of Cascade Summit. 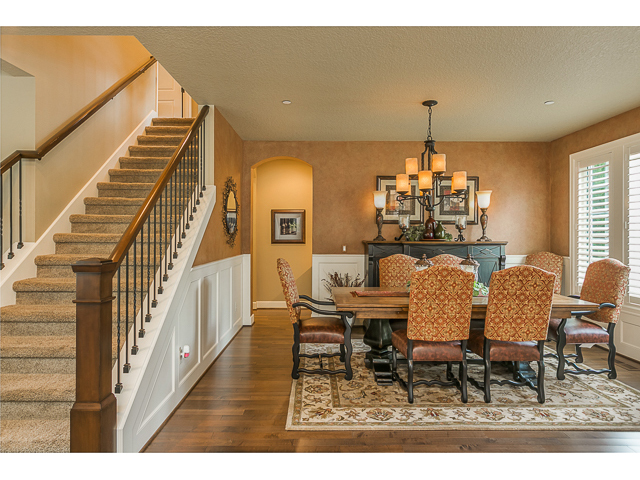 Le Chevalier homes offer incredible wide open lots and provide some of the nicest West Linn views. It is the ultimate in West Linn luxury real estate and the impressive gated entrance is evidence enough of that. 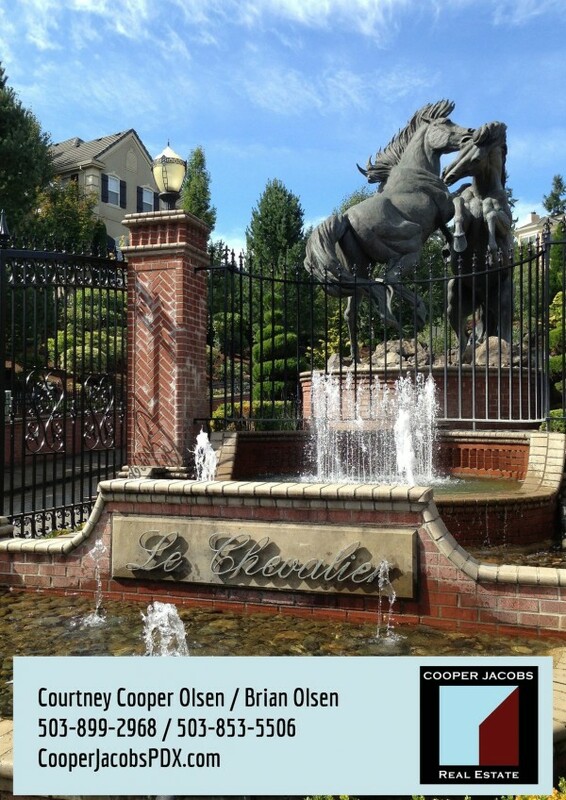 Le Chevalier homes are more expansive than the typical home. 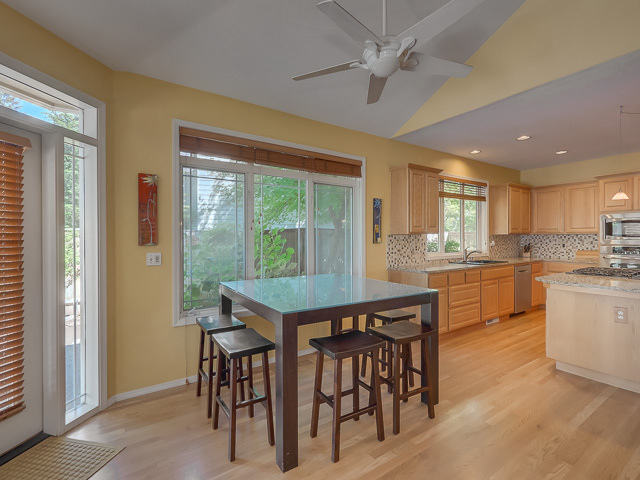 Please let us know if you are interested in touring one. We have our favorites and can also give you a little history on the neighborhood or surrounding West Linn neighborhoods. Lake Oswego Inventory has been interesting so it is always nice when there are some off market opportunities. We have been working on getting one ready for the market which has access to THREE Oswego Lake Easements. If you don’t know how valuable and coveted that is, then please call us and we can talk to you about Oswego Lake and the access restrictions to it. 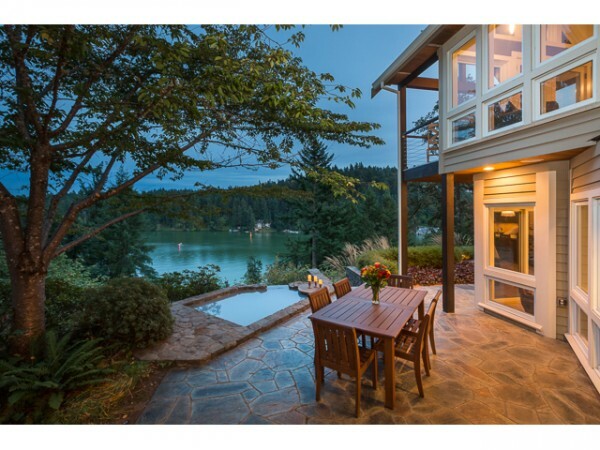 Basically, you need to live in one of the Lake Oswego waterfront homes or you need to have deeded rights to the lake. 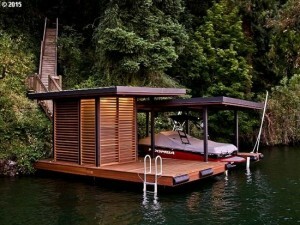 It is a private lake. If you want to use one of our brokers as your buyer’s agent, then we can negotiate a $6000 credit from the seller to YOU. Please call or email for more details. 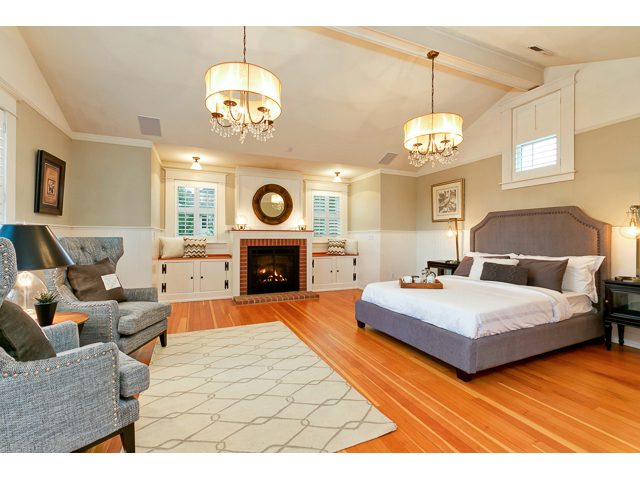 We also donate a generous amount to the Lake Oswego Schools Foundation when we help buyers in LO. No catch. Please also ask about our tips for Buying your Lake Oswego Home Information. 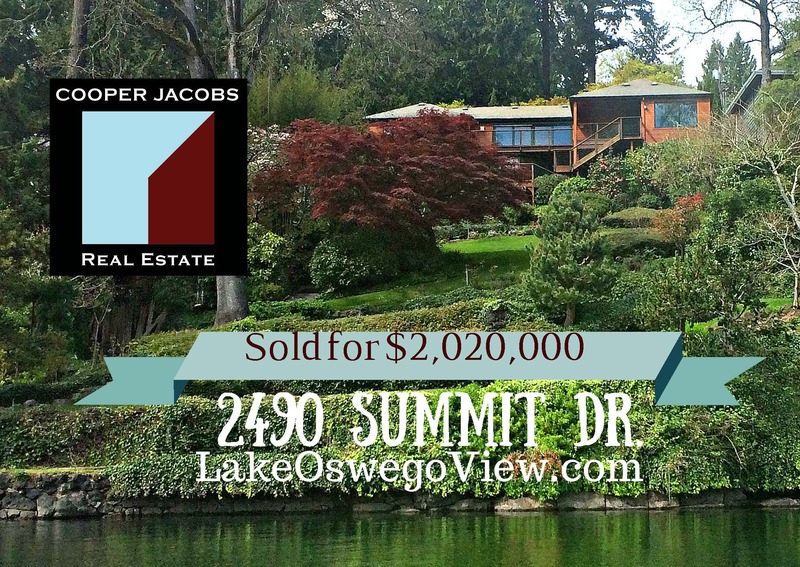 We want to share with you our love of the Lake Oswego community.